Our 32nd event will be held at Courtyard Philadelphia Downtown located among some of the most recognizable landmarks in the country, like the Liberty Bell, Independence Hall and the Reading Terminal Market. 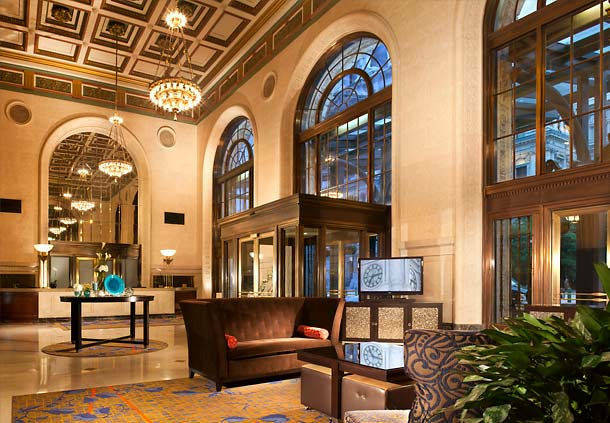 Listed on the prestigious National Register of Historic Places, the Courtyard Philadelphia Downtown offers incomparable luxury and convenience. View the Riemer Conference schedule. Valet and off-site parking is available. Click Here for details. Courtyard Philadelphia Downtown is located just 10 miles NE of Philadelphia International airport & just minutes from numerous attractions and points of interest.